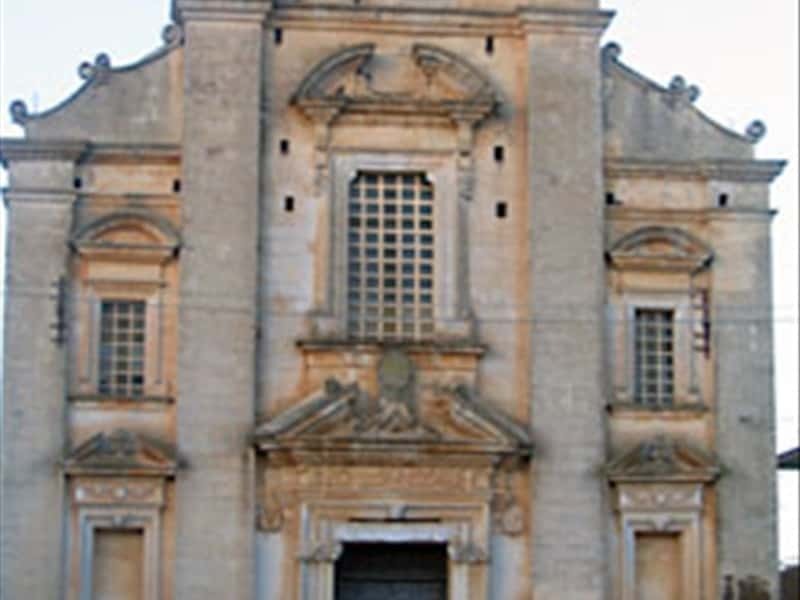 Cursi is a small town of approximate 4000 inhabitants which is located at 90 metres above sea level, at only 18 km from Otranto and 12 km in airline from the Adriatic Sea. Cursi is famous for the presence of a quarry where a precious local stone is extracted and worked at. The territory is considered the most important quarry basin of the Salento. The stone of Lecce is a chalky rock, easy to mould but at the same time resistant to the atmospheric agents, which was the main building material of historic and holy monuments in Apulia-Baroque style. The most important local monuments are: the Sanctuary of Maria SS dell'Abbondanza, the Mother Church and the Town Hall. This town web page has been visited 20,150 times.